They recommend short posts, turn off Word Verification, and visit five blogs (or more) a day beginning with the one after yours on the list. Visit the link above for more info and the list of participants. I signed up for this challenge this year. Thought about doing this last year, but ran out of energy to contemplate 26 posts in one month. Need to do some planning to get through this year. Yes, the key is definitely in the planning! I worked about 3 days ahead, scheduling posts, writing them in the evenings when I had spare time. Hello. Just thought I’d stop by to give you a wave *wave* and wish you luck with the challenge. This is my first A to Z so it’s quite exciting! 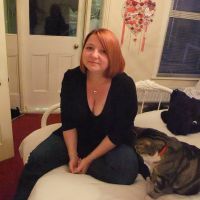 Hi Vikki, I’m stopping by to introduce myself and wish you luck with the A-Z Blog Challenge. I’ll mostly be exploring CHANGE and SENSORY AWARENESS and how to implement these concepts in storytelling. Hope to see you around 🙂 -Belinda. 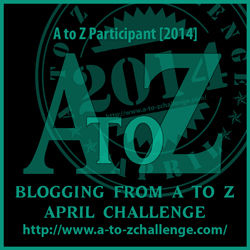 A first time participate in the #atozchallenge I have appreciated finding other writing blogs like this one. I will look forward to following you. 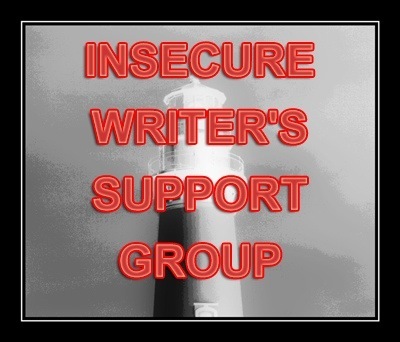 I have throughly enjoyed writing the posts for the challenge and learned a lot from doing it. Read Z when we get to the end where I list a few of the happy discoveries. Though I write mostly about English gardens and gardeners and other English themes, my website is in support of a novel I wrote, Greening of a Heart set in a vicarage garden. Now I have a site like this one to keep me company on the h journey. Thanks!